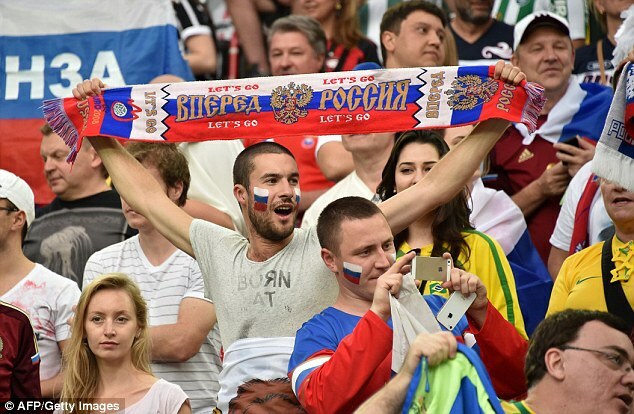 There is a concern among the Russian supporters about the cost of the tickets of the matches of the upcoming World Cup because the costs of the upper classes of tickets are too high for most of them. The tickets of World Cup matches are divided into four classes. The first three classes are there to be bought by anyone, but, the last class which is the fourth class belongs to the Russian nationals and only they can buy them. Argentina’s quest of qualifying for the 2018 edition of the FIFA World Cup is not going as smooth as it’s supporters wanted it and expected it to be as they are currently positioned at the 5th spot after 14 qualification matches with 22 points from all those games. Argentina is competing in the CONMEBOL group which consists of: Brazil, Colombia, Uruguay, Chile, Argentina, Ecuador, Peru, Paraguay, Bolivia and Venezuela. There are a total of 10 national sides competing for a top 4 spot that can allow them to directly qualify for the next edition of the FIFA World Cup. Despite having top players including: Messi, Dybala, Mascherano, Pastore and Higuain, Argentina has suffered shocking results and their latest one was when Argentina lost 0-2 against Bolivia. FIFA president Gianni Infantino has said that he is not moved by the threat of hooliganism making the rounds in the media ahead of World Cup 2018 in Russia. The BBC did a documentary that featured a Russia fan saying chaos is “100% guaranteed” at the mundial in Russia. At the last Euro tournament in France, there were violent clashes between Russian and English fans. Many believe this would reoccur in Russia next year but Infantino is “not all concerned.” He said he has full confidence in the hosts to manage any situation. “They have been in contact with UEFA and French organizers to learn the lessons from France. As part of this, the Russian government has put in place an ID system which will help us when it comes to any potential trouble,” Infantino said. Chile international Arturo Vidal has expressed his opinion that Chile has what it takes to bring home the 2018 FIFA World Cup, which will take place in Russia. He also revealed that he has aspirations to go down as Chile’s greatest player of all time. The current Chile’s national team is one of the countries best so far, with top stars such as Vidal, Claudio Bravo, and Alexis Sanchez. The team has claimed the Copa America crowns back-to-back, and sits fourth in South American, qualifying behind Ecuador on goal difference and above Argentina by a point, with high hopes of reaching three consecutive World Cups for the first time. 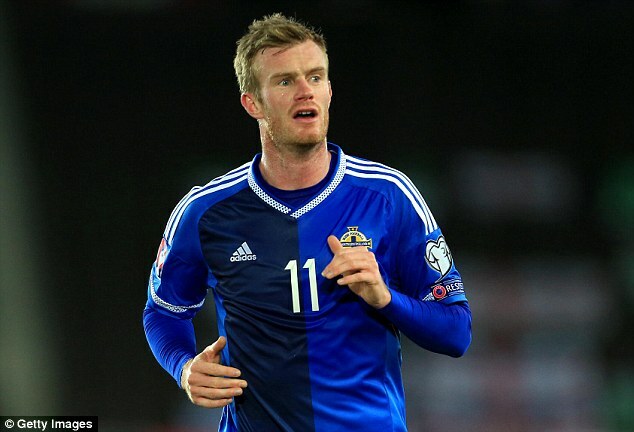 Chris Brunt has returned to the Northern Ireland squad after an injury layoff to give the national team a huge boost in the World Cup 2018 qualification. Brunt is expected to feature in the game against Azerbaijan. The West Brom defender has not been amongst the first team squad since March after suffering a major knee injury. As a result, he missed the Euro 2016 tournament which would rank as one of his biggest disappointments of his career. Brunt has been a major player for Ireland since 2004 and he has made 54 appearances to date. After repeated failures in recent World Cup tournaments, Brazil are fast losing theirstatus as one of the celebrated teams in world football. 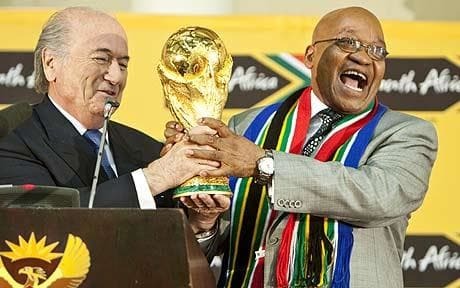 The five-time winners are in desperate need of a trophy that would go a long way into the collecting the efforts at the 2002 World Cup. Brazil have not been successful in this major tournament since it was held in South Korea and Japan more than a decade ago. The 2018 World Cup will be held closer to this region in Russia. 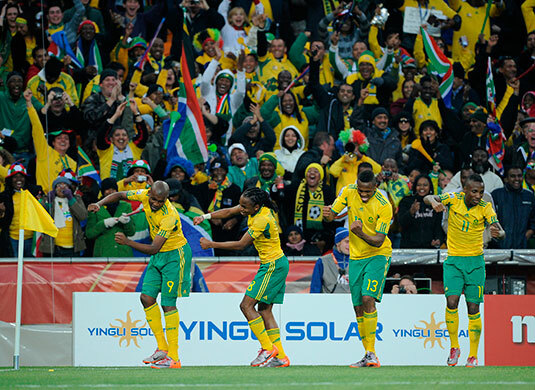 Hopes are once again fly high within the Brazil camp as they have just begun qualification for the tournament. After having managed victories against Ecuador and Colombia in the opening two games of qualification, Brazil are sitting comfortable in the table. Since the appointment of Tite, the national team has been expected to undergo major revisions in terms of the way they play. This has helped Brazil keep the goals conceded to just one in the last two games. It does look that this Brazil team will be hard to beat, but upcoming games against the likes of Argentina and Venezuela could help come to a conclusion. Douglas Costa, though, strongly thinks that Brazil are now at their strongest and will be capable of winning the World Cup 2018.